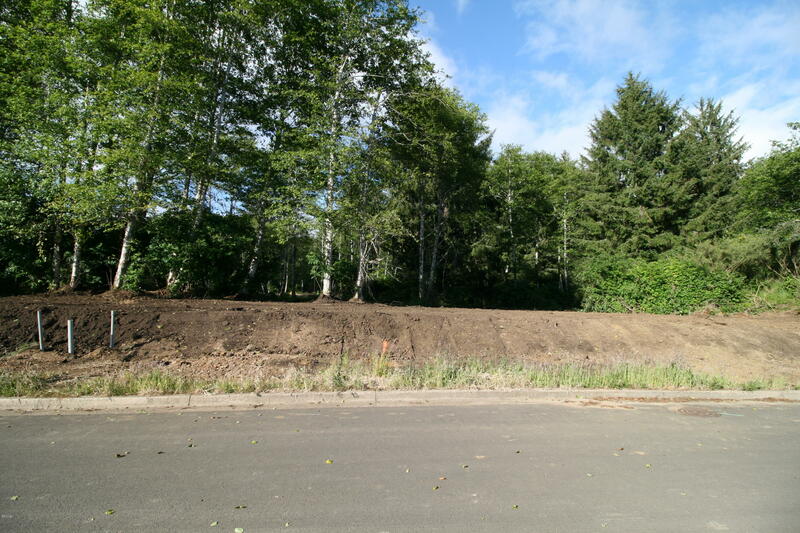 A great opportunity to purchase a large ready to build lot in the newly developed Phase 3 of the Lincoln Palisades Subdivision. All utilities are available at the street. Lot Size 7524 Sq. Ft. Directions NE Voyage Ave. To NE Voyage Way to the 2nd from the last lot on the right. Cross Street NE Voyage Ave.
Lincoln City Realty, LLC is the listing office. Call Doretta Smith at (541) 961-6688 to see this property or obtain more information.